We meet last Friday of the month at 12.30 for 1.00 to eat. 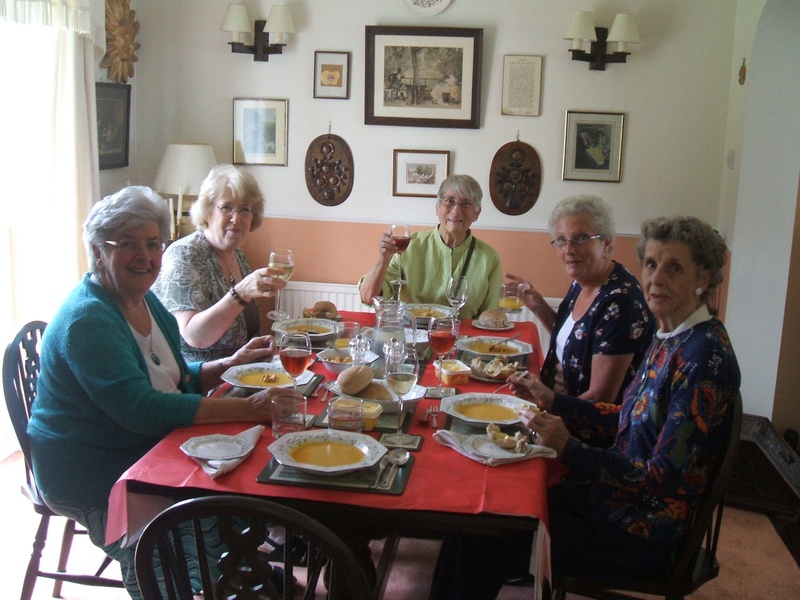 We have 6 members, and that is the optimum figure we wish to stay at, should numbers be down on any particular lunch the hostess can suggest bringing another friend (U3A member of course) to come along. In accordance with the rules we all contribute just £2 on the day to help a little for the food consumed this is given to the hostess. We have been running this group since October 2011.